Stephanie Holmes joined Employee Benefit Specialists, Inc. in July 2011 after having her own successful insurance agency in Knoxville for the previous eight years. She also owned and operated a Farmers Insurance Agency for six years. Prior to her insurance career, Stephanie was the human resource manager for an international consulting company. She has received numerous insurance sales awards including the top sales for the Knoxville Region for Blue Cross Blue Shield of Tennessee, United Advantage Gold Broker award from United Healthcare, Golden Eagle sales award from Life Insurance Company of Alabama, and Farmers Insurance Group Blue Vase award for outstanding life sales. 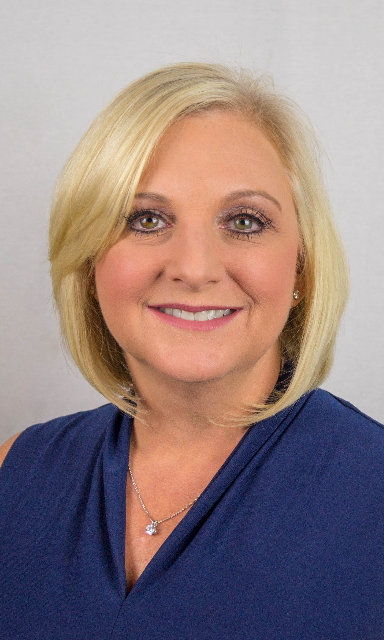 Stephanie is a member of the National Association of Insurance and Financial Advisors, Knoxville Health Underwriters and is on the Board of Directors for the Morristown Area Chamber of Commerce. She was previously the president of the Claxon Optimist Club and continues to be active in many other community organizations. Stephanie and her husband John reside in Morristown, TN and have four adult children and one grandson.